Showing results by narrator "Lucy Speed"
The BBC Radio comedy set in an 18th century Cornish village - written by Tom Jamieson and Nev Fountain and produced by Jan Ravens. Stars Lucy Speed. From February to March 2003. 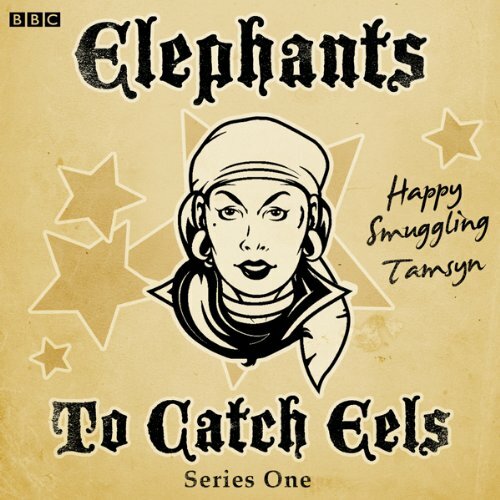 In this complete first series, Tamsyn Trelawny's band of 18th century Cornish smugglers try to outwit customs officers, a hairy folk band helps Tamsyn and the Cornish smugglers to escape the law and Tamsyn tries to keep her love-life out of the scandal rags.